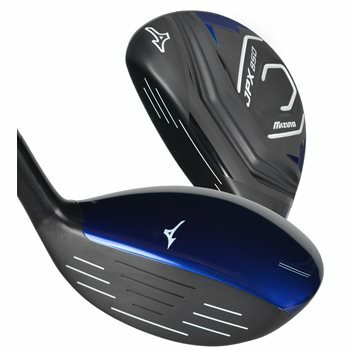 The Mizuno JPX-850 hybrids combine extreme forgiveness, easy launch and straight trajectory into one balanced club that is beneficial to players at all skill levels. The new shock wave sole enables the entire club to contract and expand at impact leading the more energy transfer from the swing to the ball and thereby increasing distance. Finally, the low CG makes it easy to launch from any condition. Shock wave sole: Enable entire head to flex for increased ball speeds. Review by Bshep, 3 years ago.